Tim has led digital communications teams in public sector organisations, and has a background in journalism, business and customer publishing. 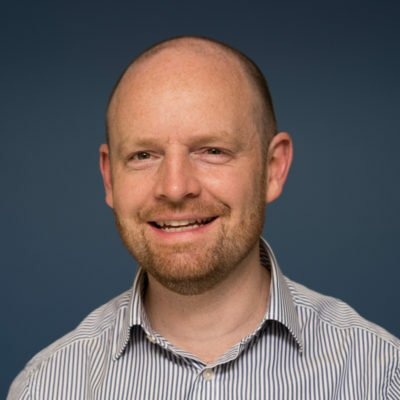 He is a digital engagement specialist and has led online community mapping and engagement strategy projects for BBC Trust, SH:24, and the Competition and Markets Authority, amongst others. He formerly worked for the Department for Business, Innovation and Skills and Department of Health and helped co-facilitate the NHS social media community: #nhssm. He's a keen (rather than successful) runner and cyclist and has a passion for old, fast or interesting cars. What does ‘advanced digital’ mean?